When I think of Amos, I think about Martin Luther King, Jr. I see the black and white reel flicker before my eyes as he declares in his strong, distinct voice, “No, no, we are not satisfied, and we will not be satisfied until justice rolls down like waters and righteousness like a mighty stream.” His voice is always the one that I hear when I read Amos. It’s not just Martin Luther King, Jr.’s voice or that iconic moment in time on the Lincoln Memorial steps in the sweltering summer of 1963 that resonate with the ethos of Amos, but it is the deep experience of the segregated South and a country torn by injustice that echoes the days of Israel when this herdsman-turned-prophet spoke of justice. Both these men, voices of their generation, longed for a justice that would upend their world as they knew it. Amos was an animal herder and cultivator of trees from Judah sent by God to Samaria in the north. He appealed to Israel at a time when the wealthy enjoyed all the luxuries at the expense of the poor. Those living on the margins of society were trampled by the well off; those existing on the underbelly of the economy got crushed by countrymen who couldn’t care less about their welfare. While the rich lived the high life, the prophet knew trouble stirred on the horizon because God wouldn’t tolerate injustice for long. This is what Martin Luther King, Jr. knew – and Rosa Parks, Ruby Bridges and the Little Rock 9 – justice will come because God hates injustice in all its many disguises. It’s what Nelson Mandela knew as he was in exile on Robben Island for 27 years, what Desmond Tutu knew as he marched through the streets in Capetown – God hates the inequity of Apartheid that kills and separates. It’s what the mothers of Palestine, the boys of Sudan, the families of Congo know – God won’t allow injustice to endure forever, judgment will come to perpetrators who care too little, if at all, for the poor. These are strident words from an uncompromising prophet. Amos wasn’t advocating for trickle-down justice but for nothing short of a massive inversion of injustice that would at last set Samaria right side up. This small book hinges on this very verse that comes on like a force of nature demanding a revolution for the sake of the society’s most vulnerable people. The sense we get is that justice must roll down to Samaria, then on to Jerusalem, Gaza, Khartoum, Selma, Little Rock and every township and slum in between. Jesus follows in the footsteps of Amos. He tells his followers not to waste energy worrying about clothes and homes; instead focus your energies on pursuing God’s Kingdom and God’s righteousness, better translated as God’s justice. Jesus invites us to become a torrent of justice in the world because he won’t be satisfied until justice rolls down like waters and righteousness like a mighty stream. This is one of six contributions I made to The Jesus-Centered Study Bible along with Kathy Escobar, Brian Zahnd, Carl Medearis, Mark Braverman and other amazing friends. 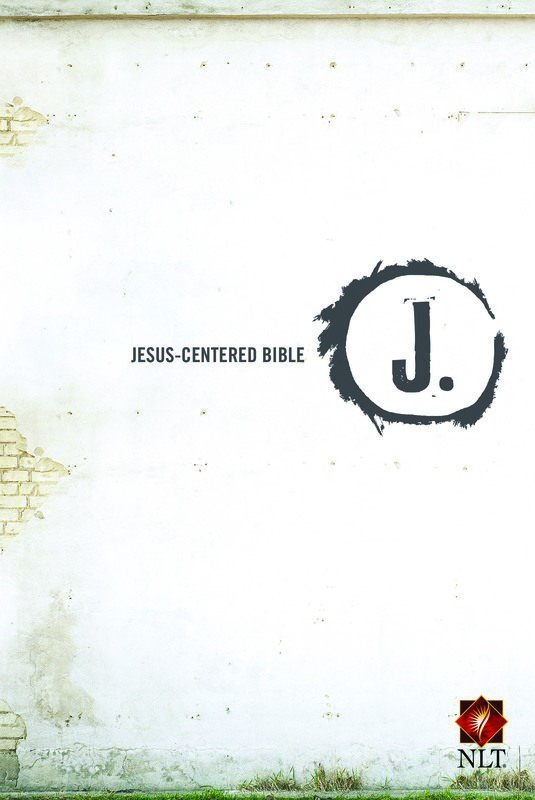 The Jesus-Centered Study Bible releases on September 1, 2015! How about 500 words on Ecclesiastes? This poetry is not quite so clear as the Song of Solomon or Amos but it makes so much sense because it is poetry it deserves your 500 words? Thank you for Amos and the Song of Solomon. Jake – I hope to do many more 500 word explorations! I’m thinking Pentateuch and Wisdom Books might some of the first in an on-going series.